Hey guys, its a new day with great news. Samsung Galaxy S9 launch date is expected to be on 25 February and yes it is just 2 weeks away. As compared to Samsung Galaxy S8, the S9 is expected to be much faster (30% faster), if Snapdragon 845 chipset is included. The performance of S9 is going to beat the previous S8. Lets have a look into the chip, which is the fastest Android chip till now. The Snapdragon 845 is the fastest chip in Android sets, which is best suited for Samsung S9. Due to the fastest chipset, applications such as AR, VR and 3D are possible to be explored in best manner. Multitasking from phone is possible for the Android users, due to the fastest chipset. 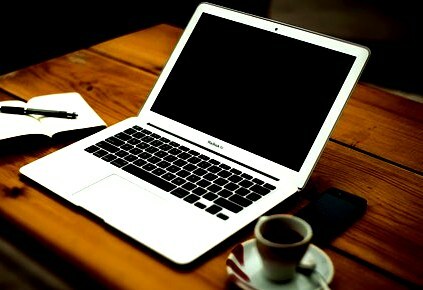 The idea is to use the smartphone as a desktop as well. Videos and photos loading between the cloud and headset to become seamless in the not so distant future. 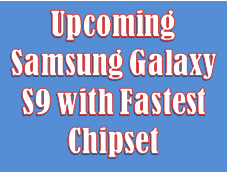 The life of the smartphone S9 is expected to be increased due the fastest chipset Snapdragon. This is amazing as the users will be satisfied regarding the life of the smartphone and its performance. In future, the introduction of new Apps and their particular requirements of Android sets, will not make users feel that their devices are old and not upto mark. The battery performance is considered to be increased, as compared to the previous version. Saving in battery timings due to chipset is another added advantage for users. 6GB of RAM with 18:9 screen with resolution defaulting to 1080 * 2220px, this Android 8 Oreo, will be having 64 GB of built in storage.